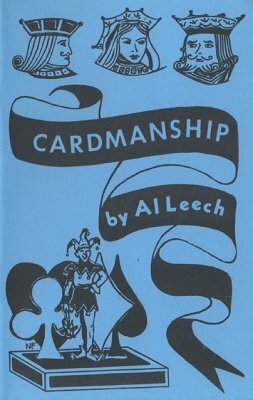 A suave combination of technique, showmanship, and salesmanship in selling card magic. The tricks are full of flair and sparkle that is the Leech trademark. 1st edition 1959, 28 pages; 1st digital edition 2018, PDF 25 pages.